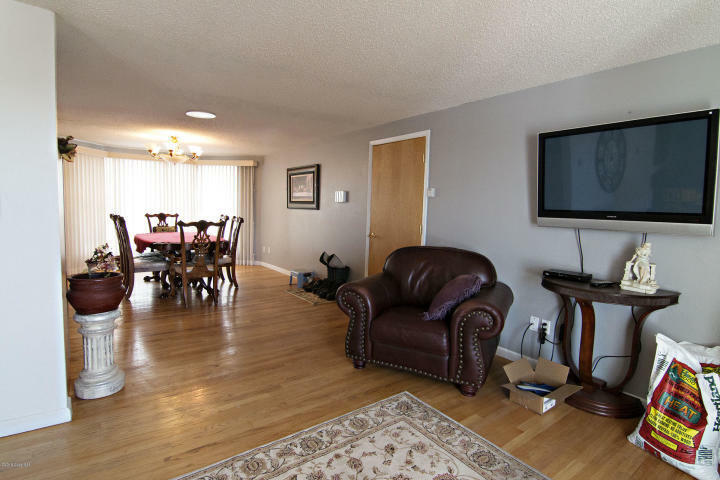 This house is completely different from anything else you are going to find in the Gillette area. 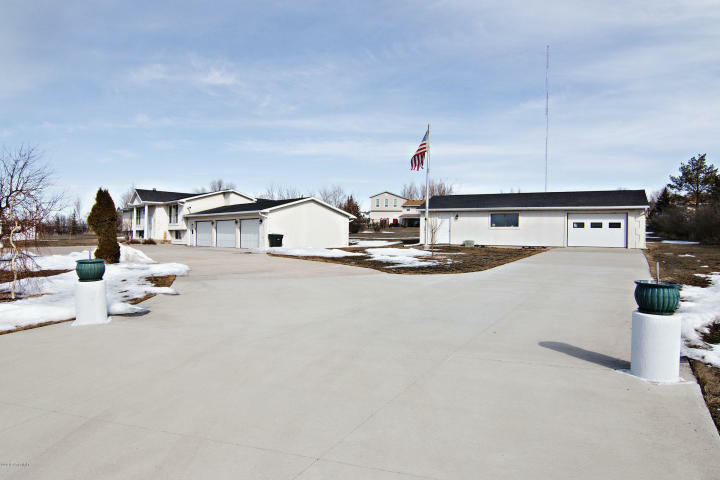 It has very good curb appeal with the large columns that frame the front door, a circular drive way for opportune access, a three-stall garage plus a large shop! 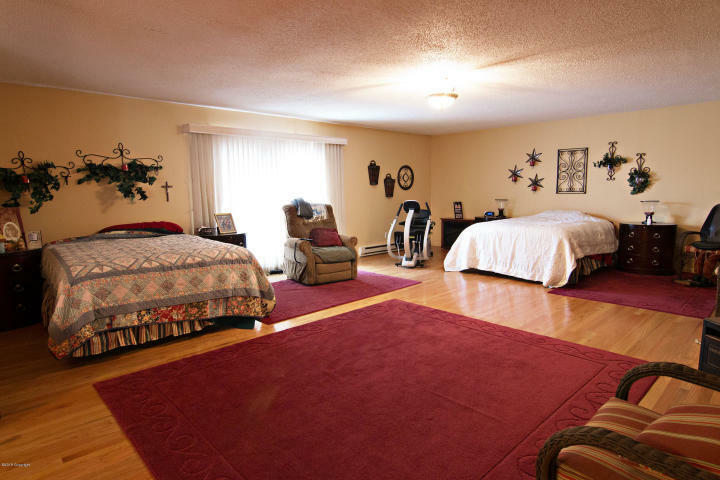 There are four bedrooms in all and three full bathrooms! Bi-level living, you have the master suite, living room two more bedrooms, kitchen and dining room on the upper level. There is another bathroom, bedroom, family room and laundry room on the lower level. Everything about this house is grand! The master suite is large enough to fit your bed, his bed and a complete furniture set! Off the master suite is a hot tub room for luxury soaking! 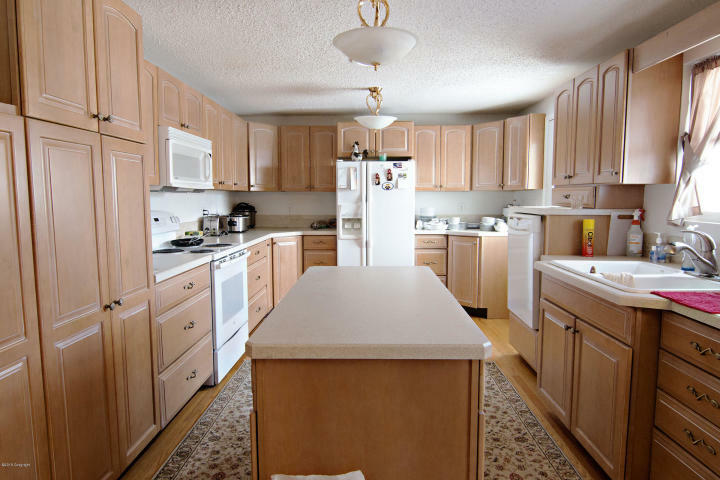 The kitchen is spacious with an island in the center for extra counter space, and cabinets everywhere! Space is not wanted for here! You can enjoy your long summer evenings sipping ice tea or lemonade on the large back deck, over looking your acre of land!